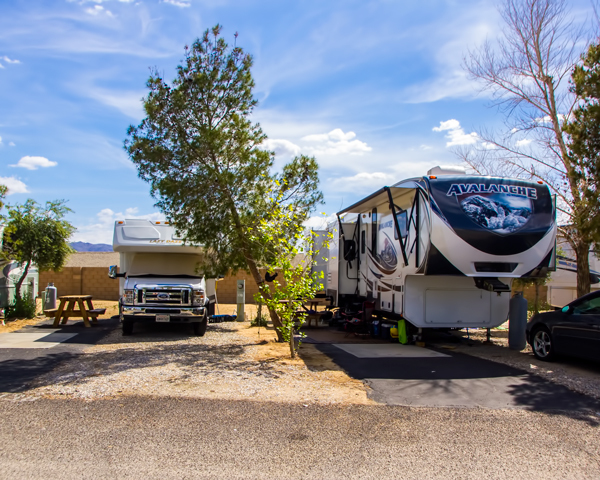 TwentyNine Palms RV Resort and Cottages is a full service RV Resort with full hook-ups at each site and all the amenities you could want for a wonderful vacation or a winter second home. We also accomodate tent campers and both long and short term guests. 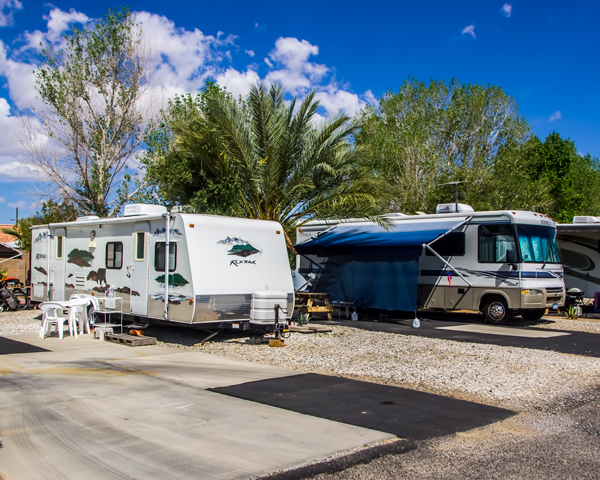 The resort boasts 136 back-in sites and 32 pull through sites with plenty of room for big rigs with your toad! 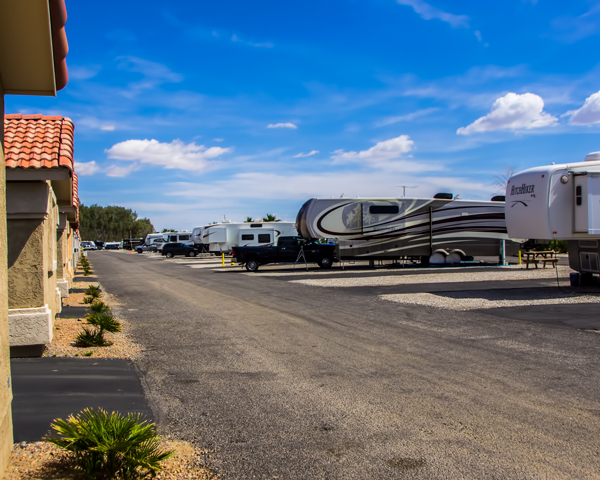 Our premium sites are closer to the clubhouse and office and offer some shade. Click pictures for larger view! Prior reservations are in the night box on holidays and after hours. 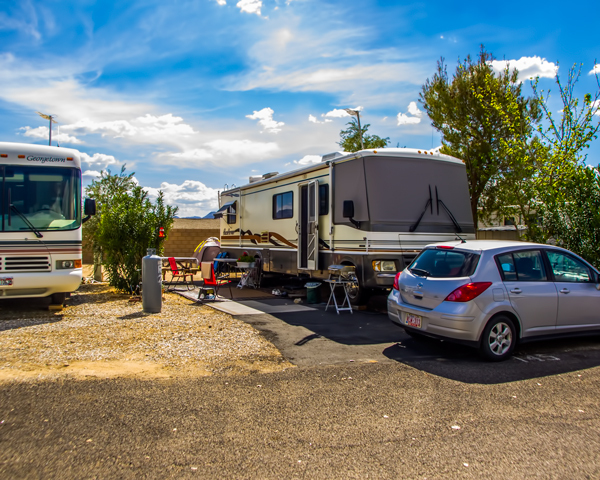 Very nice RV park with friendly staff. 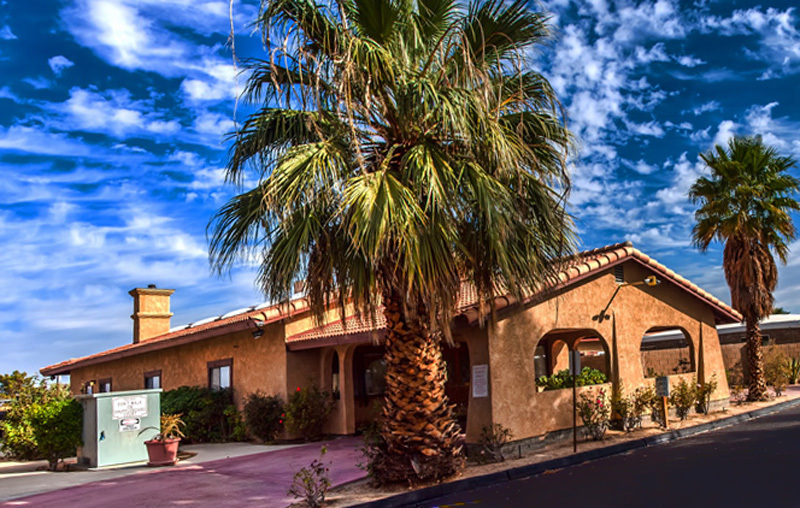 We stayed here while visiting Joshua Tree , and it's a short drive from the entrance to the park so ideal! The indoor pool was a treat for our whole family, and especially our kids. 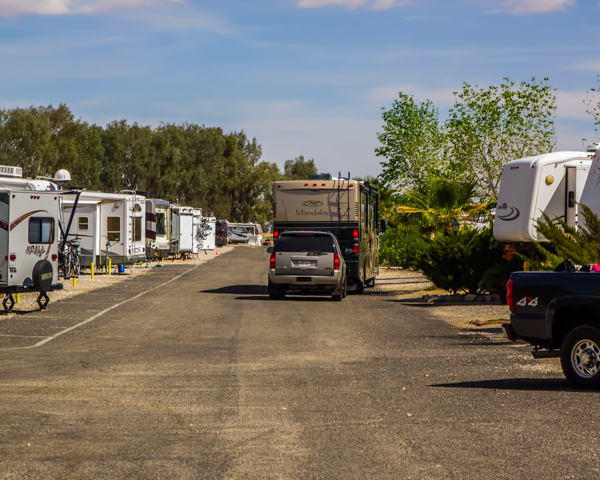 It was the weekend of Coachella so there were a few rigs staying there just for that, but there were also open spaces so this would probably be a great option for camping around Coachella. 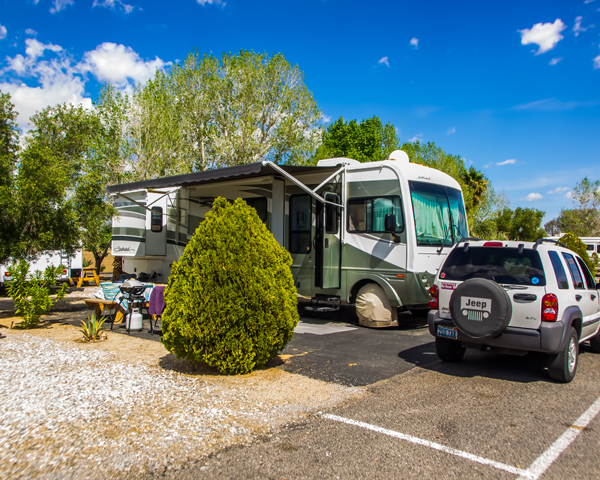 Laundry and hot tub rooms were clean and easily accessible. We would definitely stay here again. 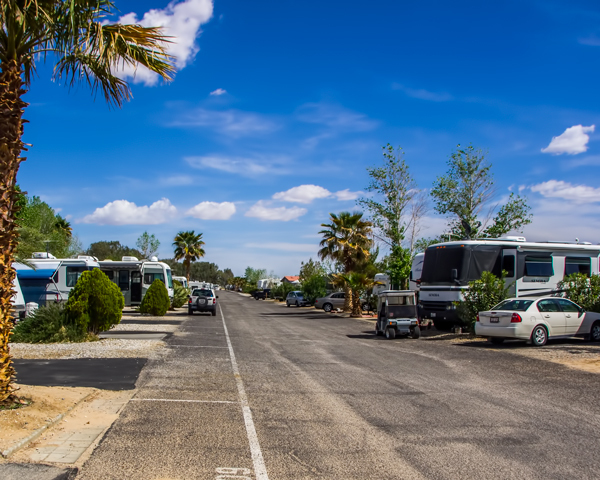 This RV Park is a great location for trips into Joshua Tree National Park. They also have a very clean facility with level sites and fun activities. The receptionist, Ashley, was so wonderful. She went above and beyond to help us while we were staying here. A really great resort. This park is a lil gem in the desert city of 29 Palms. Nice rec room, pool, laundry, large area to walk dogs and it was pretty quiet and dark enough to stargaze! Close to town with a couple decent restaurants. Joshua Tree NP was fantastic and Oasis of Murals were close by.